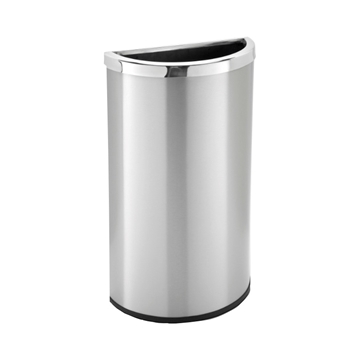 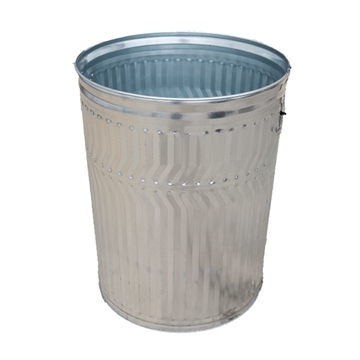 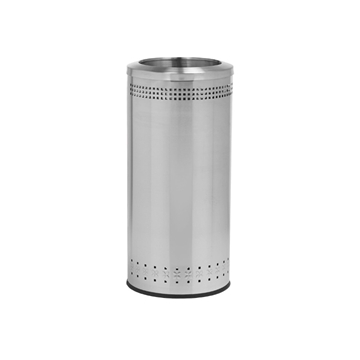 8 Gallon Stainless Steel Trash Can, Portable, 11 lbs. 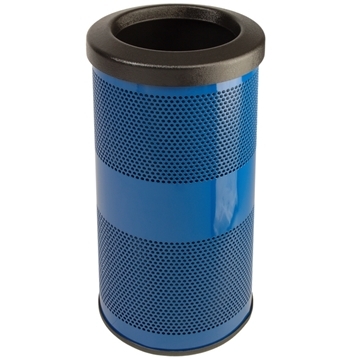 Need a picnic table or bench that matches? 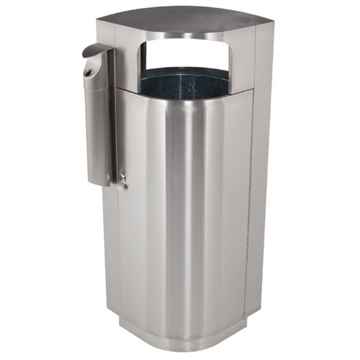 Picnic Furniture carries commercial quality metal trash cans made from heavy-duty steel materials designed to last for years in public exposure. 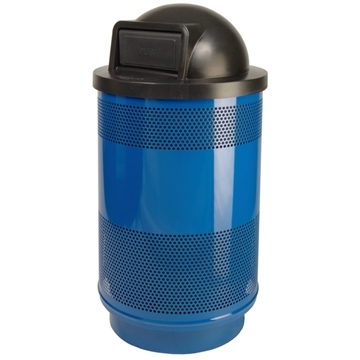 Our metal trash cans utilize vibrant color powder coating or thermoplastic coating to resist harmful weathering effects such as rust and corrosion. 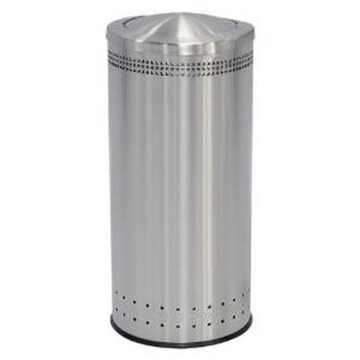 We feature a wide variety of tops including dome, flat, pitch in, arch, open, and ash. 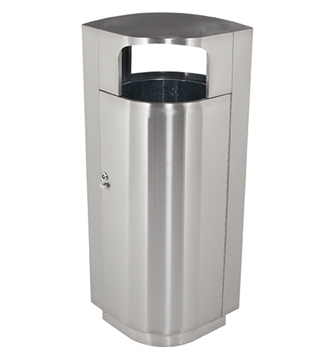 These highly durable metal trash cans are popular in parks, streetscapes, universities, and highway rest stops across the USA. 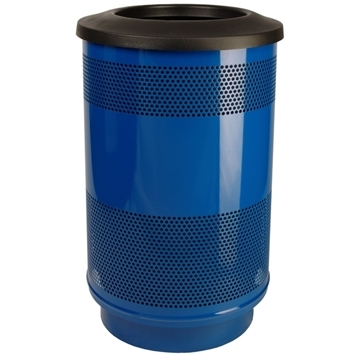 Contact our expert staff today for a quote or information on quantity pricing. 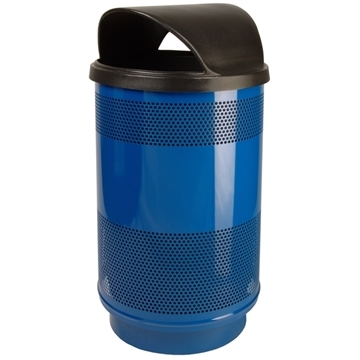 Picnic Furniture features the best selection of outdoor commercial picnic furniture on the market. 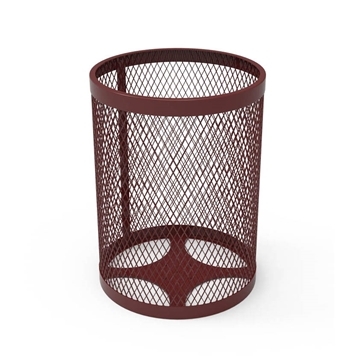 Our friendly staff can assist you in finding the perfect furnishings you need to complete your project. 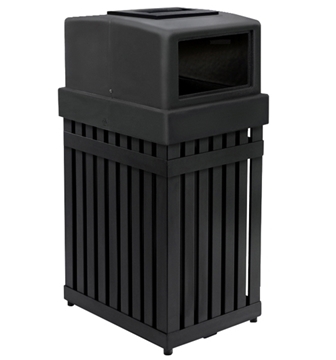 We can help you stay in budget for furnishing your hotel, park, residential community, or school! 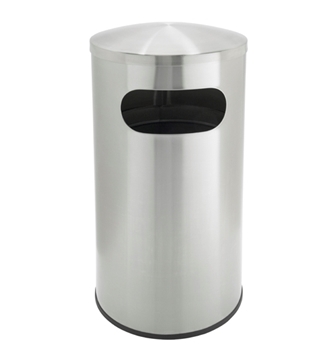 Browse our large selections of metal picnic tables and benches for a complete set designed for commercial use.